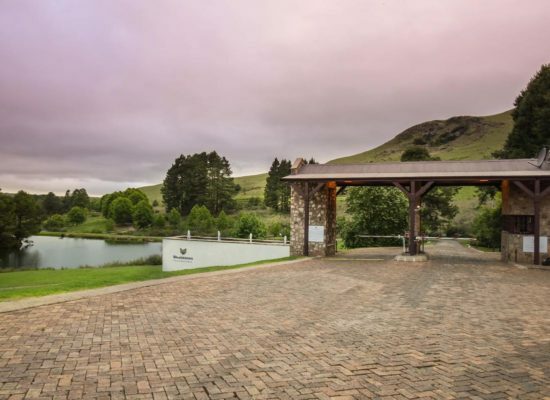 Considered to be one of the most exclusive addresses in the Eastern Highlands of South Africa, Walkersons Private Estate is an upmarket private estate offering a limited number of owners an exclusive country lifestyle. 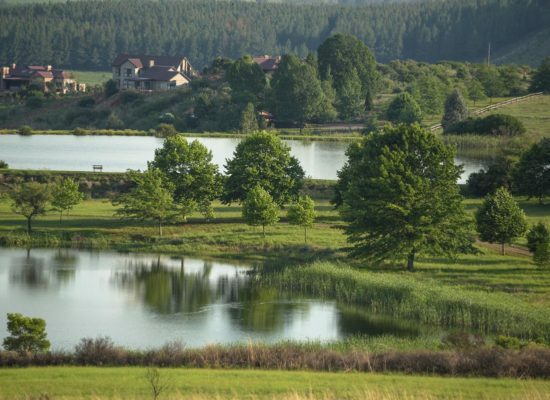 Walkersons Private Estate is located 10km from the town of Dullstroom and is easily accessible by car or private aircraft. The 800 hectare estate is situated in a beautiful valley and entrance is through a security controlled gatehouse. 4km of tarred roads leading down into the estate valley, make access trouble-free. For light aircrafts, there's a 1000m long, 8m wide asphalt runway and for helicopters, there is a helipad at the hotel. As either a resident of the Estate or guest of the hotel, Walkersons offers an escape to the country and if fine living appeals to you sensibilities, you will find exactly what you are looking for in this serene Eastern Highlands valley. A network of paved walking paths extends throughout the lush estate, and dams and lakes are already established, well grassed and stocked with rainbow trout. Everything you need is already there. 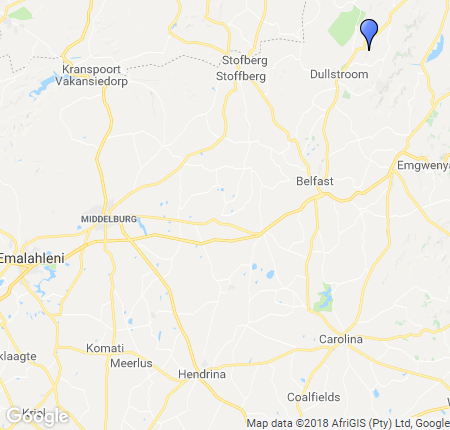 Dullstroom is arguably the fly fishing capital of South Africa, offering some of the best still water and river fishing around. At Walkersons Private Estate we have 11 dams that are regularly stocked with Rainbow trout and from time to time also Brown Trout. All dams are stocked every 3 weeks, with fish ranging from 800g to 1.5kg, to ensure good fishing all year round. 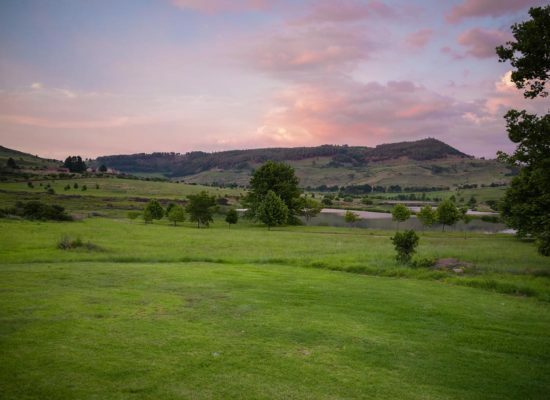 The 800 hectare Walkersons Private Estate is situated in a beautiful valley 10km from the town of Dullstroom. 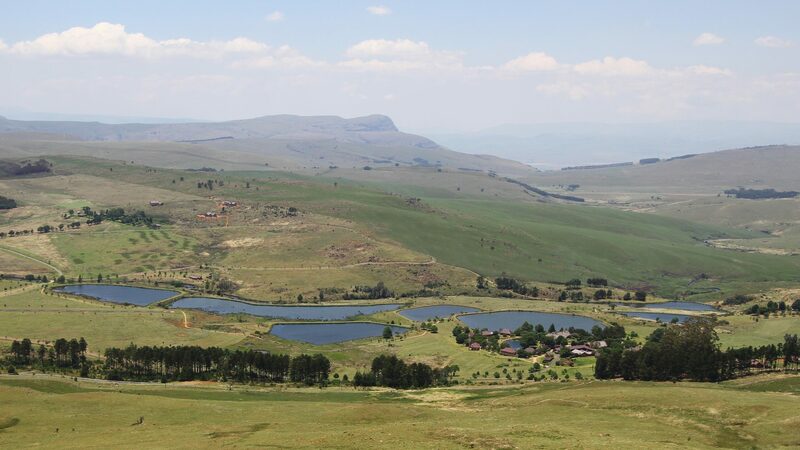 The estate offers access to stunningly manicured grounds, a lush mountain reserve, indigenous fauna & flora, a network of paved walking paths, mountain hiking trails, 11 pristine trout dams and over 4km of river frontage. Walkersons Private Estate offers upmarket country living on one of the most successful residential developments in the Dullstroom area. 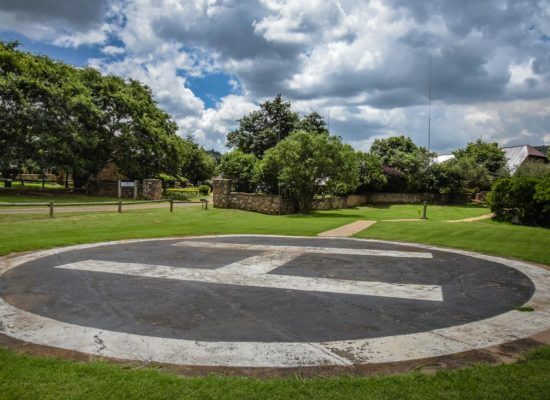 Walkersons Private Estate has a 1000m long, 8m wide asphalt runway ideal for light aircraft and for helicopters there is a helipad at the Walkersons Hotel & Spa. These may only be used by Walkersons Private Estate homeowners, guests of homeowners and Walkersons Hotel guests. Anyone using these facilities is required to sign an indemnity form as use of either is at your own risk.